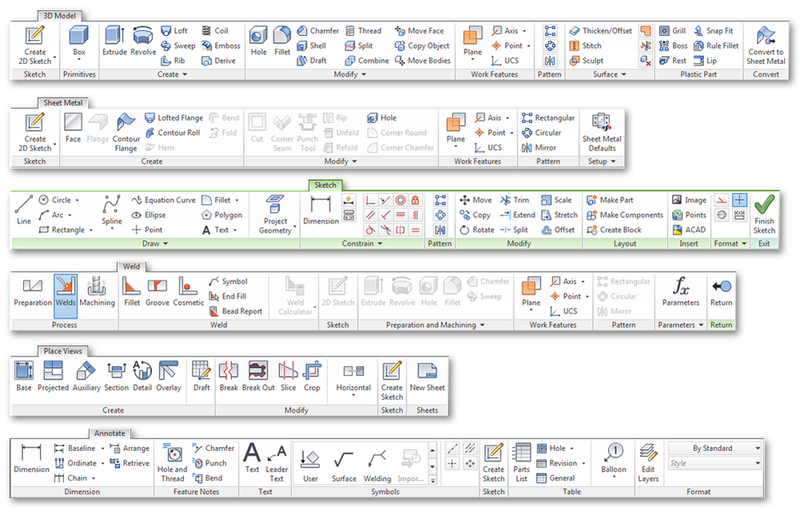 Redesign the menu system-based UI to the ribbon UI to increase discoverability and consistency cross suite of Autodesk applications. Breaking out from the annual release pattern, we had mid-year preview release to test out the new UI. The final release included improvements from the mid-year feedback. About 80% of users adopted the new UI from the first release, when it was offered as an option. In two years, the adoption rate increased into 99%, which allowed us to safely retire the classic UI.